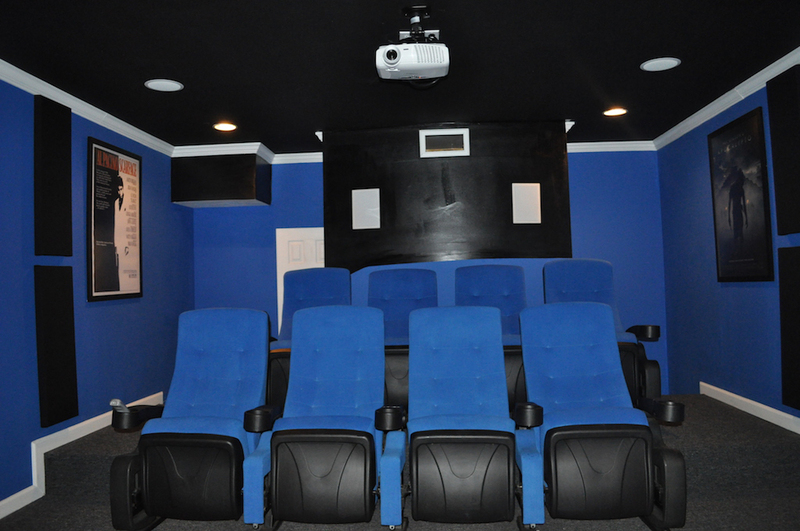 SmartHomes 4 U installs state of the art multi-media equipment from exquisite home movie theaters to stylish flat panel installations. Your design specialist will go over every option that will allow your perfect sounding theater to have your personal touch. We use the latest calibration equipment to receive that incomparable pin drop sound, as well as guidelines according to the Society of Motion Picture and Television Engineers (SMPTE) to determine projector and screen size. Once we have created your artistic visuals and the sound to impress a true audiophile, you’ll have the option to combine comfort and quality with our Biltmore theater seating. SmartHomes 4 U © 2019.